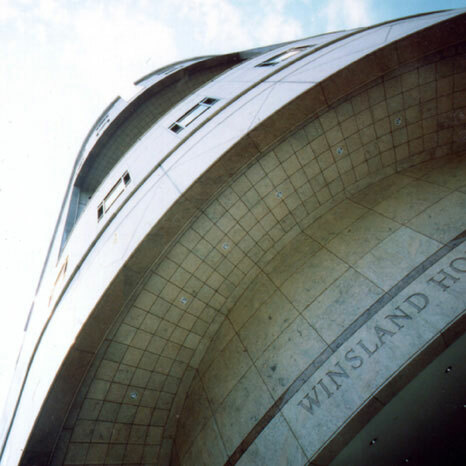 Winsland House I is a finely furnished 10-storey commercial building at the heart of Orchard Road. With a flamed-finished granite façade, its refined grandeur is complemented by classy finishes like recessed lighting and marble lobbies. © 2019 Wing Tai Holdings Limited. All rights reserved.